A new study performed on astronauts in the ISS confirmed previous theories that prolonged periods of space travel can increase the risk of cancer in astronauts. Thanks to the recent advancements in technology, space travel will soon become accessible to anyone willing to pay for it. Between Branson’s Virgin Galactic and Musk’s SpaceX, it’s becoming easy to imagine a family vacation on another planet. With that said, space travel should be safe enough for everyone soon, right? Well, not as much as you would think. While NASA has a safety standard that private companies must meet before flying passengers into space, it doesn’t cover one thing; cancer. As a result, the agency funded a team of researchers at the University of Arizona to analyze how space travel affects the immune system. The scientists collected and studied the blood samples of eight Astronauts that spent at least six months on the International Space Station. They also collected samples from non-astronauts as a control. 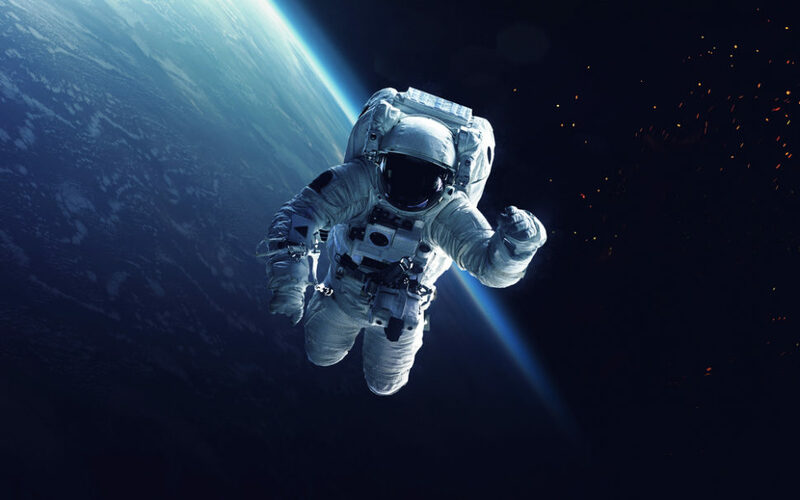 After analyzing the blood samples, the researchers discovered that space travel hurts the Astronauts ability to fight off diseases. According to the publication in the Journal of Applied Physiology, space travel hurts the white blood cell function that’s responsible for fighting cancer cells and other common viruses. Often referred to as “Natural Killer”, this WBC function becomes more impaired as the time spent outside the planet increases. For example, the astronauts’ ability to fight off leukemia reduced by 50 percent after only three months in space. While past studies linked space travel to cancer risk, none was able to demonstrate that risk during space flight, until now. “What NASA and other space agencies are concerned about is whether or not the immune system is going to be compromised during very prolonged spaceflight missions,” said Richard Simpson, co-author of the paper. So, why does prolonged spaceflight mission pose a cancer risk to astronauts? According to Simpson, it could be caused by exposure to radiation. Other possible reasons include a higher level of stress and microgravity. Since specialized nutrition and regular exercise is an effective way to improve immune function on Earth, the researchers believe it’ll also work in microgravity. The research is a first step towards understanding why we may fall sick during space travels. With its findings, a family vacation on Mars can be possible in the future without fear of getting cancer.